A clean, sharp, sweet scent, and is slightly balsamic, minty. Native Americans used birch leaves and dried bark as a tea to relieve aches and pains, cramps, colds, congestions, fevers. 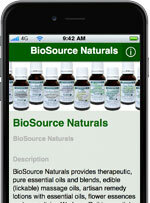 The essential oil, distilled from the bark, has been used for gout, inflammation, muscle and joint aches, and pain. Russians have used birch leaves in steam baths since recorded history. The tree sap is used as a tonic for skin, muscle and joint issues. The sweet birch tree and wintergreen plant produce an essential oil that is closely identical in aroma and chemical composition. Birch supports, grounds, connects and helps feeling supported. Helpful for those who feel alienated and weak-willed. 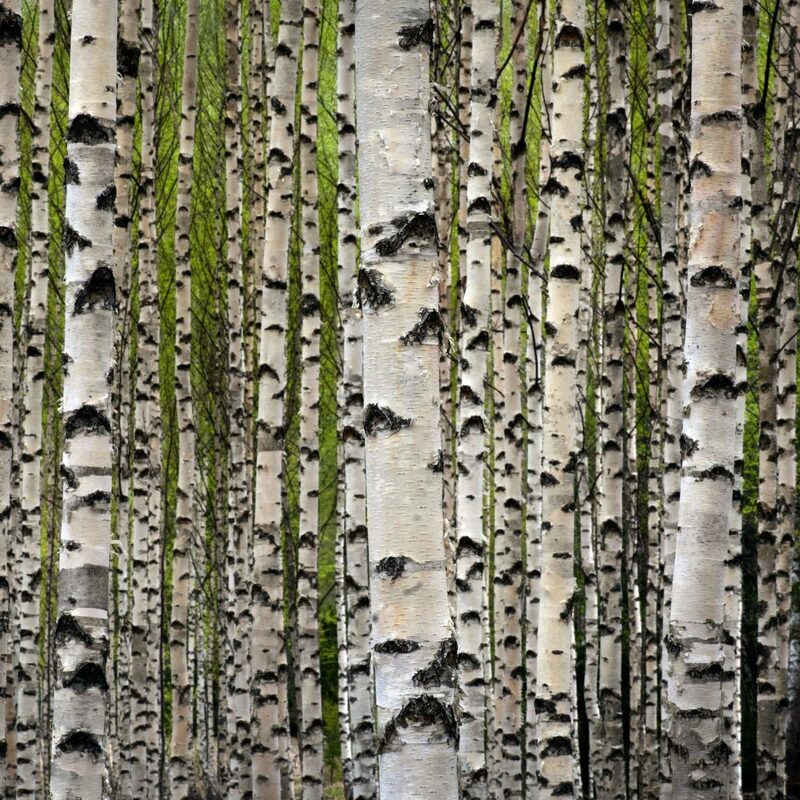 Birch helps mind-body pain. 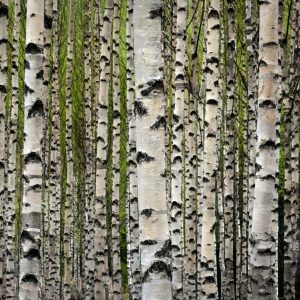 If using birch for emotional wellness, try using it with our free EFT Tapping scripts with products Peace essential oil blend, Courage and Clarity body mind lotion and Pain Away, which help release these emotional issues. Blends well with fir, sweet basil, bergamot, cajeput, cedarwood, German chamomile, Roman chamomile, frankincense, juniper, lavender, lemon, lemongrass, marjoram, peppermint, pine, rosemary, sandalwood, wintergreen. Should not be used on or given to children under 12. Do not use if you have GERD or ADD/ADHD. Do not use on entire body due to high methyl salicylate content. Do not use after or during flu. Avoid if you have hemophilia or another blood disorder. May interact with blood pressure, antiplatelet and anticoagulant medications. Should not be given to people with salicylate sensitivity (often applies in ADD/ADHD). Avoid with epilepsy and Parkinson’s disease.